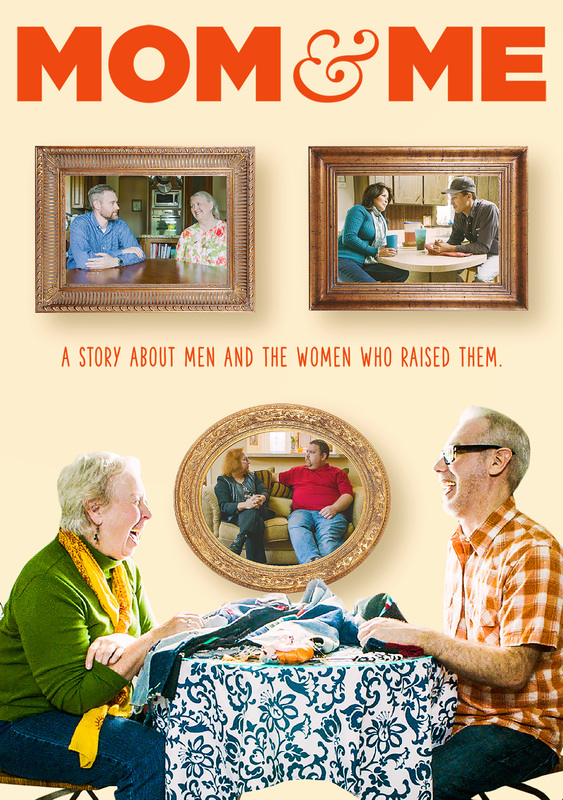 With MOM AND ME, Wardrop weaves an exquisitely sympathetic portrait of what mothers mean to their sons in this charming and touching film, showing a vulnerable side of American masculinity that viewers rarely see. These Oklahoma men come from all walks of life, ranging from a war veteran and a prison inmate to a cowboy preacher and a district attorney. Their mothers are just as complicated: spunky, resilient, demanding, generous, and iconoclastic. As these mothers and sons ride horses, shoot guns, and discuss their deepest feelings, Wardrop’s compassionate observation reveals the universality that underlies this most particular relationship.